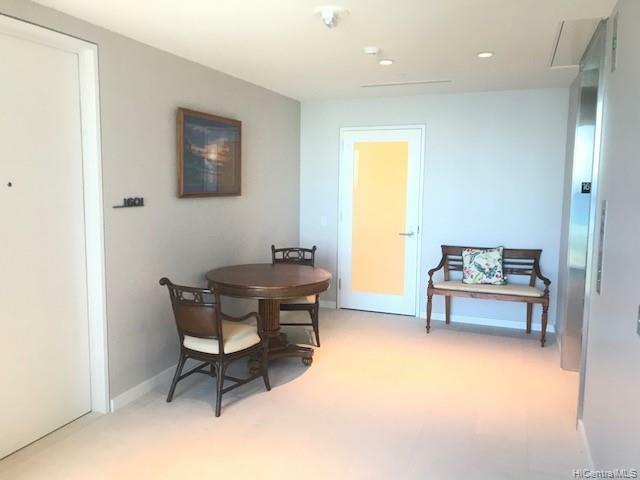 Waiea at ward Village of east Kakaako and luxury Condominium living in Honolulu. 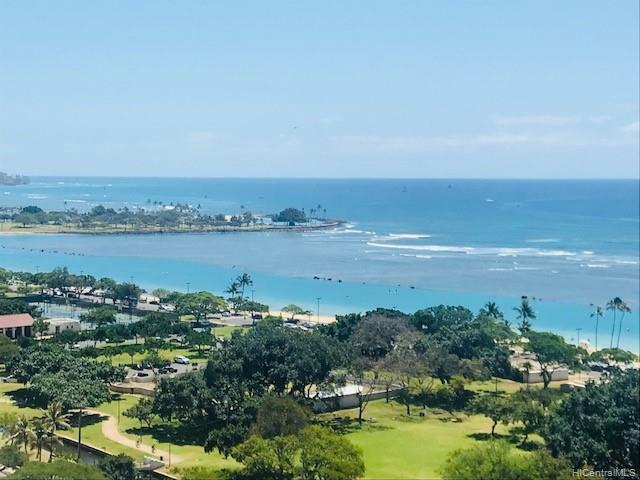 Desired B unit with large lanai.This spacious 3 bed 3.5 bath unit features a 10 -foot ceiling,private foyer entry spectacular ocean and harbor view. Miele kitchen appliances with gas cook top ,onyx feature wall in the master bathroom. 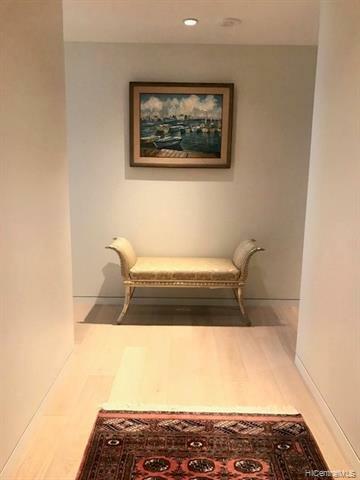 Two side by side parking stalls at 4F and storage room included# 3-10.Great amenities includes gym.swim pool ,whirlpool,spa,sauna,BBQ,playground, dog park,yoga room,party room,theater,sunset bar,golf simulator,concierge service. 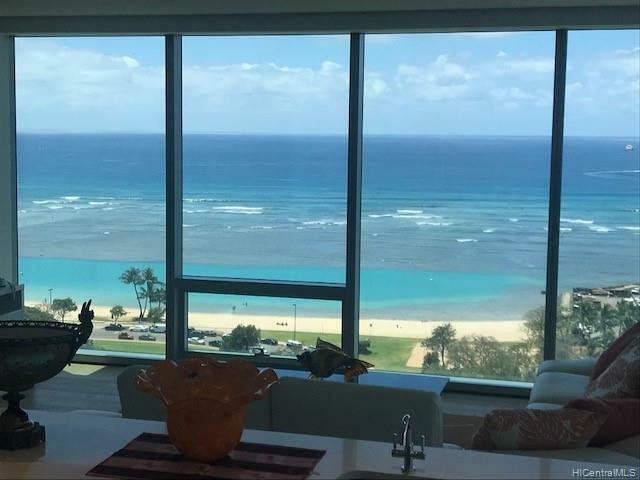 Listings provided courtesy of Shuko Realty.